A number of shelters have opened to assist flood victims in southeast Texas. The Tomball Fire Station No. 1 is being used as a shelter location for those devastated by the floods in the Tomball area. City officials say all hotels in the city of Tomball are completely booked. The fire station is located at 1200 Rudell at the corner of Quinn. Food, supplies and emotional support are available for residents who are unable to stay in their homes due to flooding. 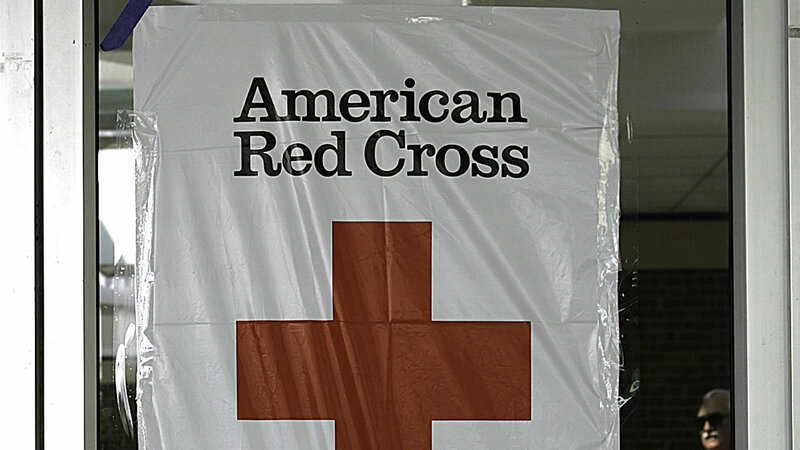 Residents who would like to assist Red Cross Disaster Relief can donate on their website at redcross.org, by calling 1-800-RED CROSS, or texting the word REDCROSS to 90999 to make a $10 donation.